Hundreds of thousands of expats have left Saudi Arabia since the start of the year, with more than a thousand per day quitting or losing their jobs in the region, as the kingdom’s plans to drive out expats and increase work opportunities for Saudi nationals take shape. According to official statistics, as many as 302,473 expatriates have left the labour market from the beginning of 2017 until September at a daily average of 1,120 employees, Saudi local news outlet Al-Watan quoting figures released by the General Organization for Social Insurance (GOSI). The number of jobless expatriates in Saudi Arabia has also increased to 66,267 during the second quarter of the current year compared to 53,084 during the first quarter, according to Saudi government statistics. The reduced job opportunities for expats follows, as reported, July’s introduction of a new levy on expatriate workers and their families living in the kingdom. 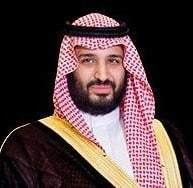 This is in line with the Saudi crown prince Mohammed Bin Salman’s plans to restructure the Saudi Arabian economy to make it less reliant on oil and as part of the kingdom’s National Transformation 2020 plan. The crown prince, pictured left, whom, as reported, was reported to have imprisoned relatives and other princes that have disagreed with his policies of late. Other changes have seen state subsidies for Saudi citizens with many out of work nationals in financial difficulty. The GOSI said that about 500,000 Saudis have left the private sector at a daily average of 1,881 employees. According to the official figures, as many as 3,001 Saudis and expatriates daily quit the labour market. GOSI said 514,860 Saudi women entered the labor market by the end of September compared to 505,185 women during the same time. And as many as 302,473 expatriates have left Saudi labour market from the beginning of 2017 until September. The number of jobless expatriates in the Kingdom increased to 66,267 during the second quarter of the current year compared to 53,084 during the first quarter, according to the General Authority for Statistics (GaStat), Arabic newspaper Al-Watan reported. GaStat said jobless expatriates represent about 9.3% of the total unemployed people in the Kingdom. Of these 66,267 unemployed expats, 45,562 are men and 20,705 are women. Overall unemployment has also gone up from 775,994 in the first quarter of this year to 802,588 in the second quarter. There are 802,588 unemployed people, of whom 736,321 are Saudis. GaStat said the rise in the number of jobless expatriates coincided with the government’s plans to bring back Saudi nationals into available jobs in many sectors. New job openings for expatriates dropped by about 161,500 during the second quarter of 2017, the Makkah Arabic newspaper added quoting a report by Jadwa Investment Company (JIC). 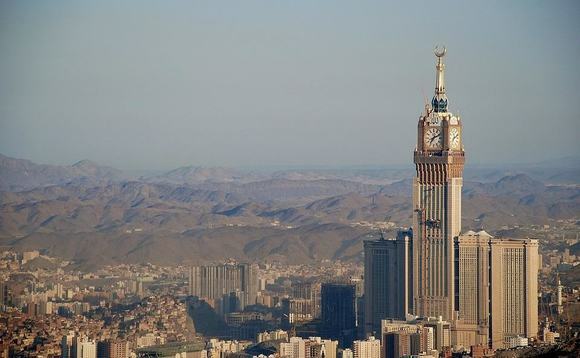 The report said the employment of Saudis has gone up by 28,900 new jobs. The report, covering the conditions of the labor market during the second quarter of the year, expected a re-structural change in the employment of non-Saudis in view of dependent fees imposed on them since July 1.